WERDJS had the pleasure of DJing at a 30th surprise birthday party. We would like to wish Tommy a very happy birthday. 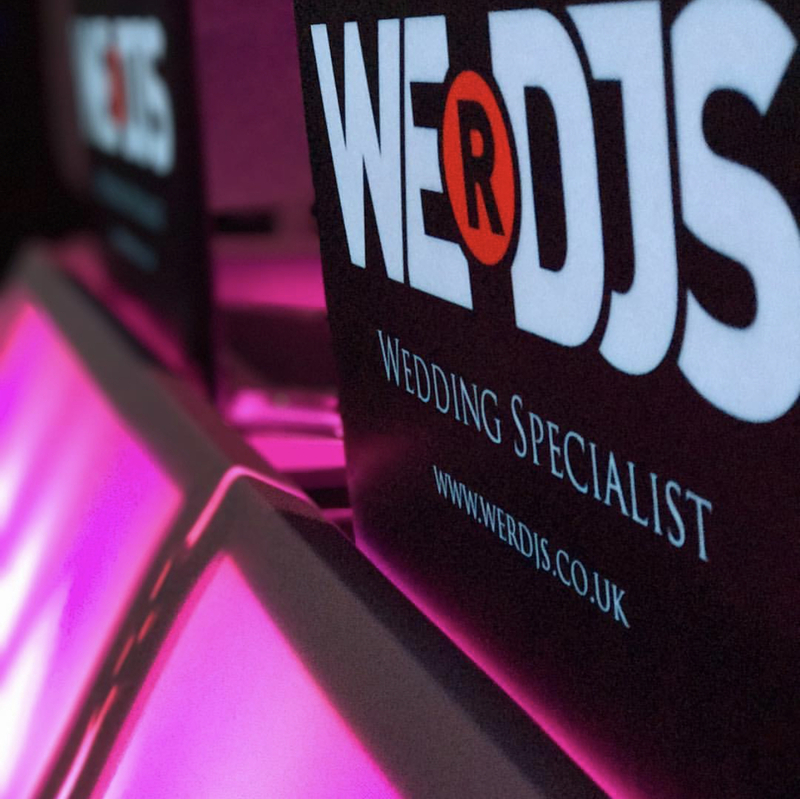 If you are interested in booking WERDJS for a birthday party, please get in contact! !